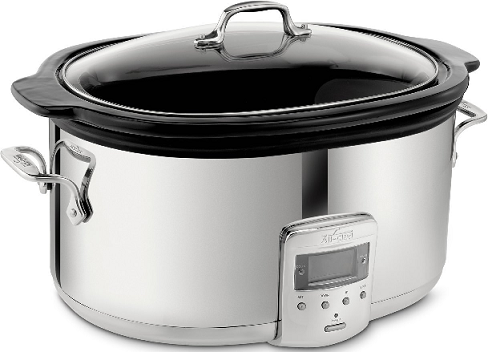 While the Instant Pot is still the most visible electric pressure cooker, these days there are a ton of different options available, so you can find the device that fits your kitchen and your budget. We reviewed the best multi-cookers you can buy to bring you this guide. Nothing beats a slice of delicious, hot, homemade bread, but who has time for baking it? You do, with the right bread machine! We reviewed the top-selling and highest rated bread machines available to bring you this list of our favorites. 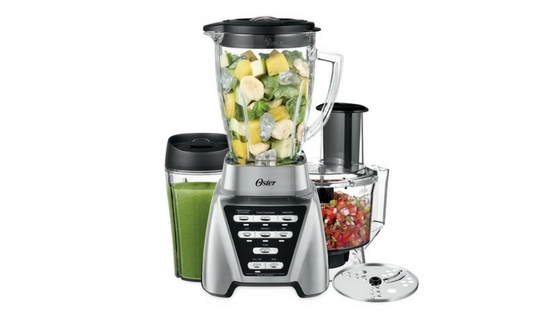 Oster has a multitude of kitchen products out there, and their Pro 1200 blender has gotten a fair amount of attention. 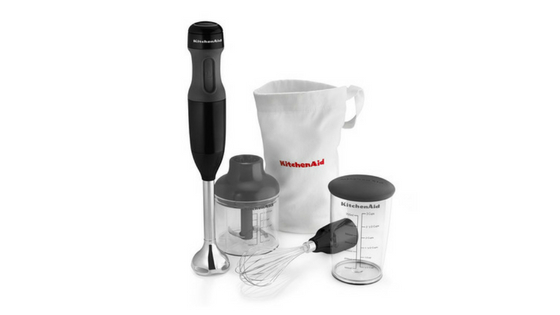 Read on to our review and discover what all the hype is about. 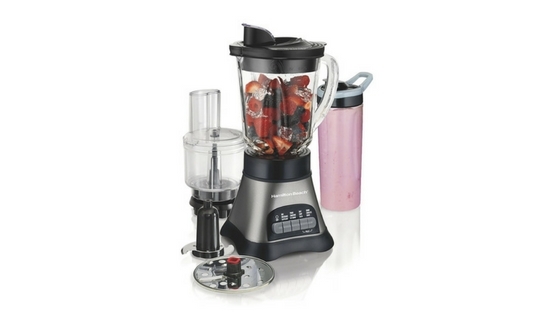 Hamilton Beach has a knack for making even their cheapest products functionally diverse. 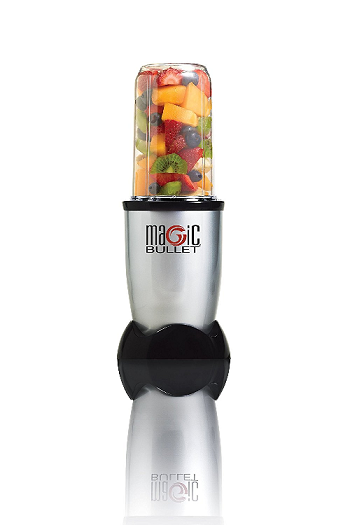 The Wave Crusher blender is yet another, even cheaper multi-function blender that could be your best friend for smoothies and processed foods. 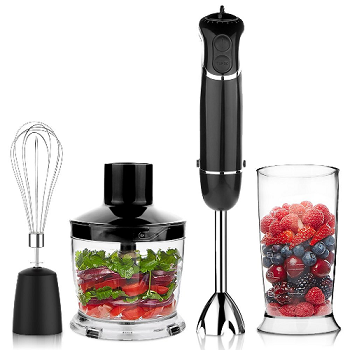 Hamilton Beach is a master in the “multi-function” appliance industry. 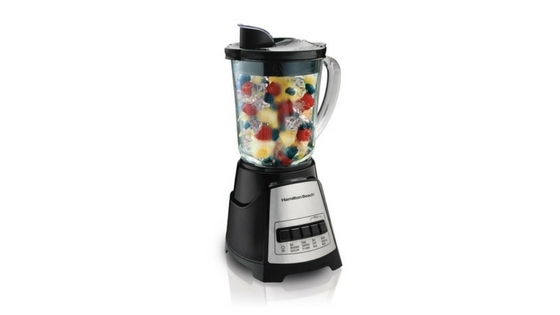 Their Power Elite 58148A Blender has a wide selection of mixing options to satisfy your blending experience.